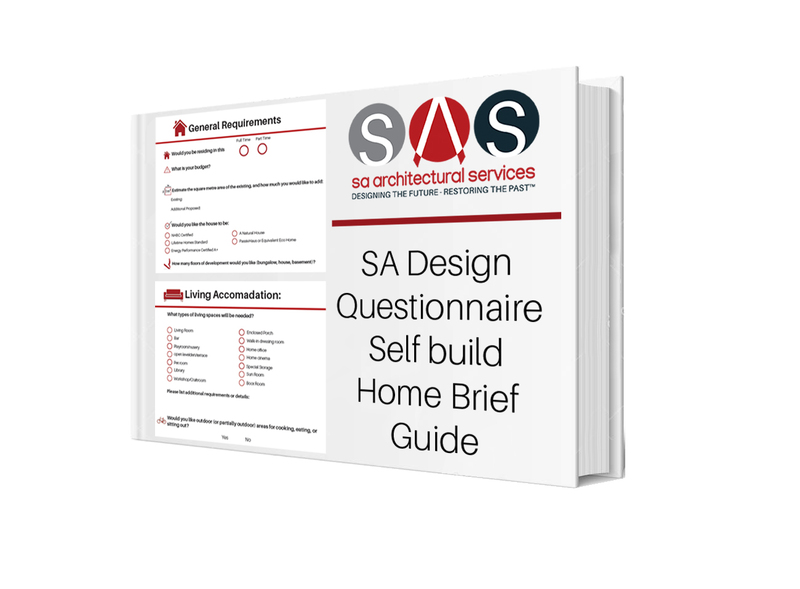 At SA architectural Services, we understand that the whole design and construction process can be a bit of an enigma to many people. There aren't many times in life when you decide to build a new home, or renovate a building extensively. This can also be a stressful process, since there are so many horror stories of people having poor experiences of construction, or losing large sums of money to unscrupulous contractors. This is generally entirely avoidable with the correct research, planning, and advice! We are keen to ensure that all who come into contact with us are empowered to make the right decisions on their project. 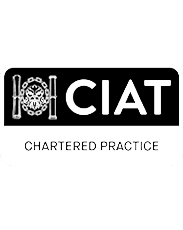 We do this by providing help and support in the form of free resources and a no obligation "Ask The Expert" call or a meeting at our offices.  Looking to find an architecture firm to help you deliver your building project? Do you have any questions about how to start with design, and the process? 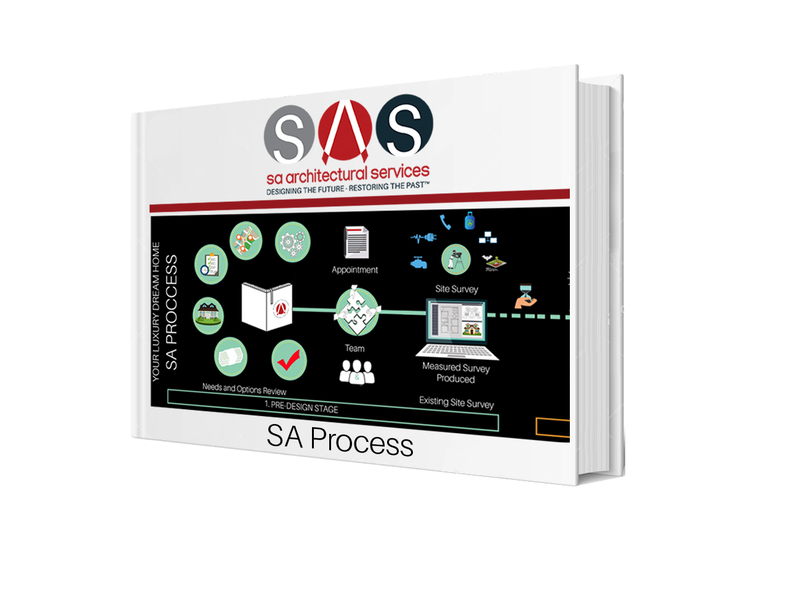 SA Architectural Services has created this resource page of guidebooks and video Tutorials about how to get your project on the right track to a successful outcome. 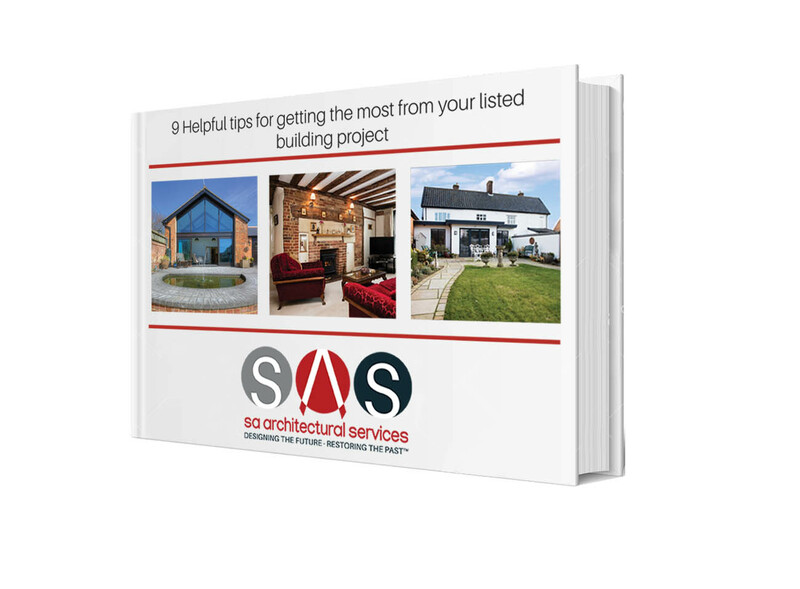 We've included some specialist resources too relating to our specialisms in Eco homes, and Listed buildings which will be useful if you are looking to build, or buy one of those. The aim of these resources is to help you, and we'd love to know how useful they've been to you. 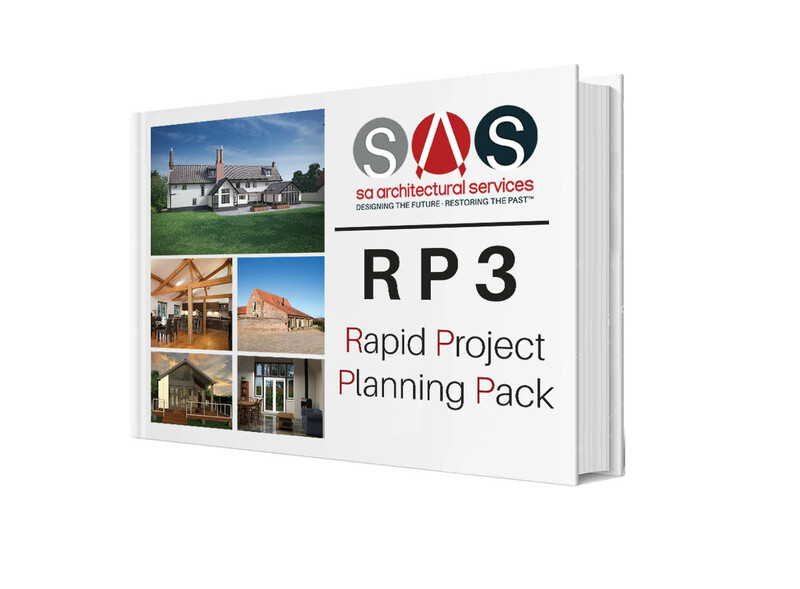 All of our guides can also be requested by hard copy, so please do let us know if you would prefer this. Please enjoy them, with our compliments. Listed Buildings are a passion of ours, and we've helped many customers through the process to great success. All too frequently we come accross customers who have embarked on the purchase of an old or listed building, blissfully unaware of the defects that lie hidden beneath the surface. 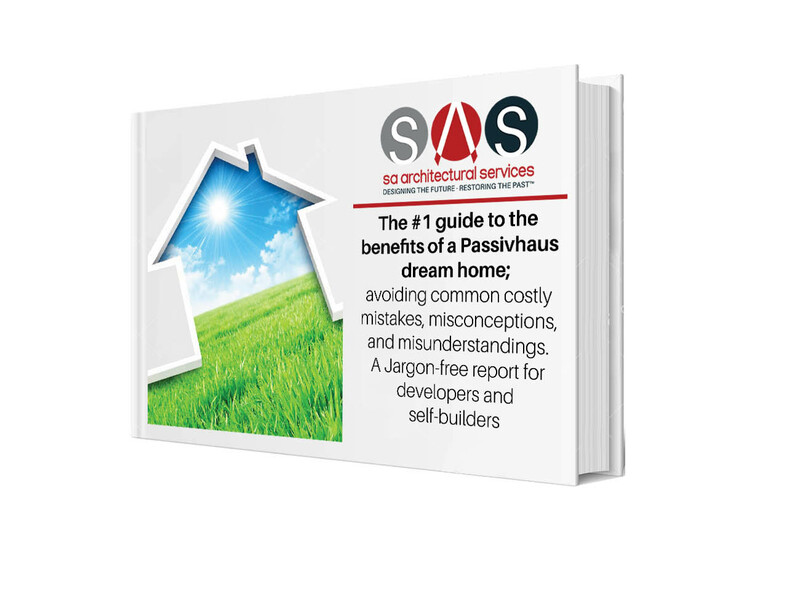 Passivhaus is an incredibly useful, fascinating, and rewarding subject. Sometimes it can be a confusing one too! 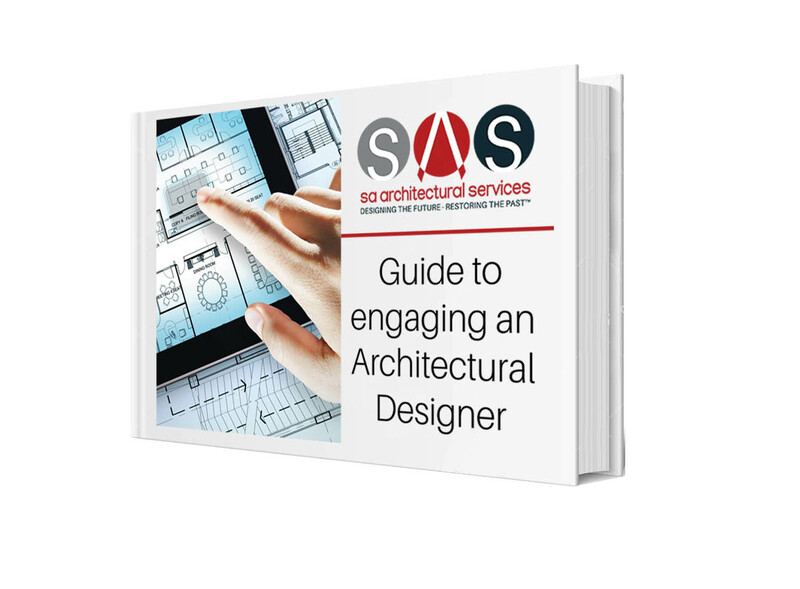 If you’ve asked yourself these questions: “how to find an Architectural designer?” or “how to find the best architectural team in East Anglia?” then this guidebook is for you.